All in all, it took me five and a half years to get my Electrical Engineering Degree. To finish everything up I had to take two classes over the summer. They had to be night classes since I’ve been working full time since June, but they were easy GE so it wasn’t much of a problem other than the long days and commute. 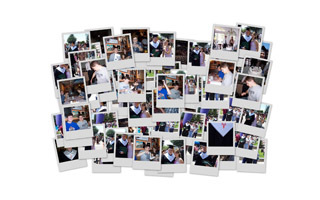 This entry was posted in main and tagged CSUS, graduation on August 16, 2007 by jotux.